Need a great cure for cabin fever? 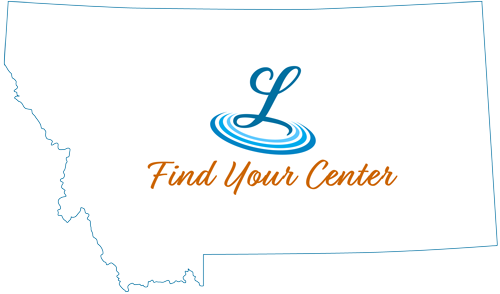 Head for Lewistown and the Montana Winter Fair in late January! Held annually, Montana Winter Fair is a celebration of agriculture, livestock and our “western way of life” here in the Big Sky state of Montana. Montana Winter Fair's twenty-five plus events provide great opportunities for shopping, visiting, competing and tasting as well as participating in educational and entertaining events. The Fair moved to Lewistown in 2003 following a 55 year run in Bozeman. The Winter Fair has steadily grown since moving to Lewistown, drawing participants and visitors from around Montana and neighboring states. Montana Winter Fair is located throughout Lewistown Downtown and at the Fergus County Fairgrounds. Events include a farm forum, youth livestock show, cooking contests, Dutch oven competition, home brew and wine tasting, state fiddle contest, photography, quilts and fiber arts, stick horse rodeo, pinewood derby, archery shoot, team sorting, and a large trade show. Montana Winter Fair is a non-profit venture, organized and produced by hundreds of enthusiastic volunteers throughout our Central Montana community. We’d love to have you join us for this unique and relevant observance of Montana as one of the greatest agricultural and livestock producers in the world!